Isfahan is Iran’s third-largest city. “No Gaza, not Lebanon, my life is for Iran,” was among the slogans that were chanted at the riots in Isfahan. Other chants reportedly included, “death to the dictator” and “Reza Shah, may your soul be happy,” in reference to the grandfather of Iran’s Crown Prince Reza Pahlavi, who is currently living in exile outside of Iran. These same slogans have been chanted for several months now as new protests continue to pop up every few weeks. 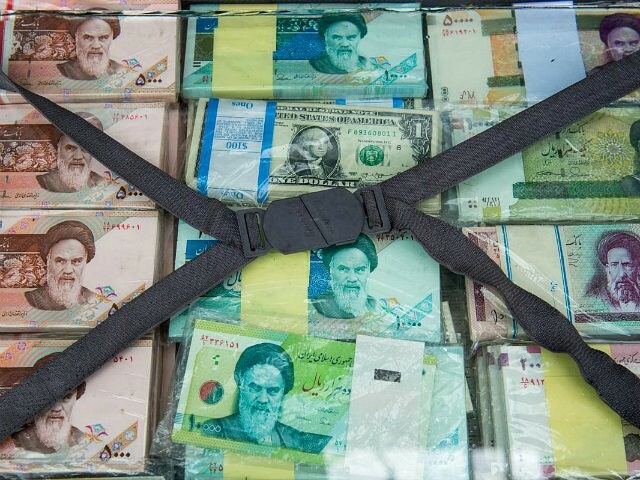 On Sunday, the Iranian rial plunged to 111,500 against one U.S. dollar. In six days, the United States will reimpose economic sanctions on Iran. VOA Persian showed video on Tuesday or Iranians marching and chanting against the Iranian government in Isfahan’s New Shapur district. The DW showed video of Iranian merchants and unemployed people setting tires on fire on Imam Khomeini Highway in Tehran to protest against high inflation, unemployment, and oppression. Rioters were reportedly also protesting against the ongoing electricity outages and water shortages that have plagued the region during one of the country’s hottest summer seasons.